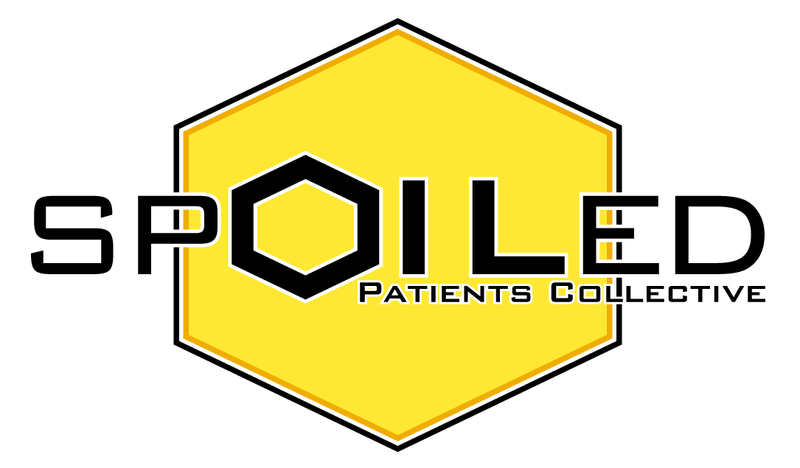 SpOILed Patients Collective is based in The Bay Area of Northern California. They are a Prop 215 & SB 420 compliant members-only association of patients helping patients since 2009. Most Notable is the Multi Award Winning Terpene-Rich, Live Resin Extractions they brand as SugErrL (It’s SugErrL) and Terp Sap (That’s Terp Sap). Thier motto’s are “Save the Terps”, “Sticky is Picky”, “Keep it Liquid”. Thier mascot is a Giant Japanese Hornet killing a Honey Bee. Thier colors are Black and Old Gold Yellow. 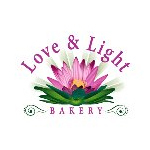 Consulting with The Canna Group Inc.
Love & Light specializes in coconut oil extraction. We use a gentle Heirloom process, low heat, long cook. We provide Top Quality Organic High Potency CannaCoco Oil. To edibles companies, and cosmetic companies. 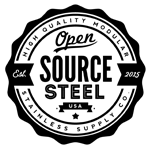 Open Source Steel LLC is a modular stainless steel supplier, specializing in high end and custom closed loop solvent extraction systems. We’re the premier supplier and an innovator in our market place. Custom solvent tanks, reducers, fittings, hoses, our products are pressure tested and industry standard compliant stainless steel, designed with closed loop solvent extraction in mind. We’ve brought innovative designs to the marketplace and provide supplies to now thousands of extraction artists and companies for hundreds of thousands of grams of quality extracted material.